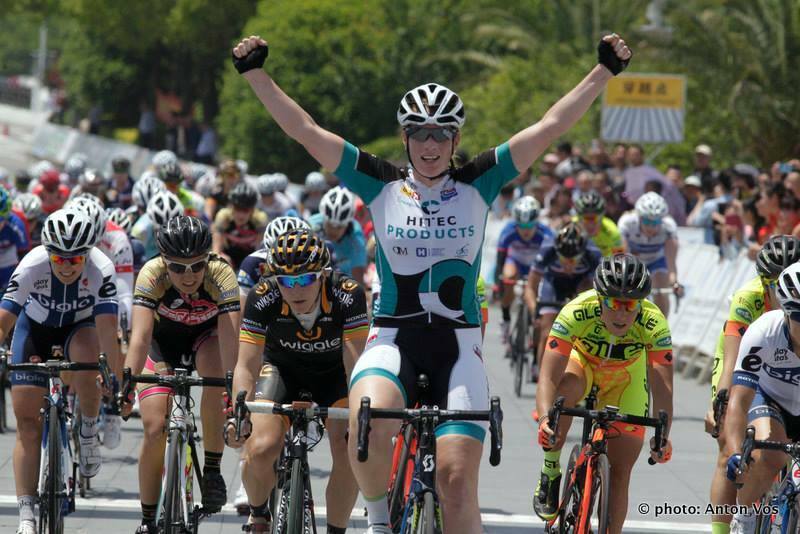 The China trip started perfectly with 2 stage wins for Kirsten, with 2 different sprint train variants to confuse the opponents. The last day we resorted to control the peloton because of the dangerous conditions. 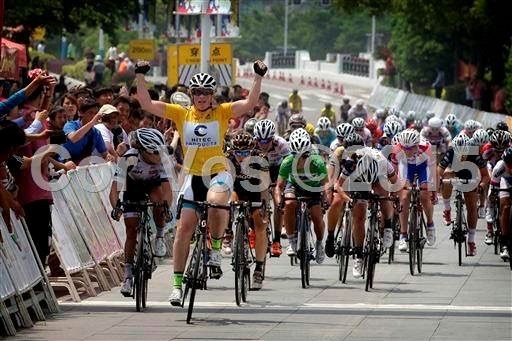 A nice and comfortable GC victory for Kirsten, great team work.